According to the data provided by the Chinese General Administration of Customs, Russia is the second among the largest oil importers for the PRC. In February, supplies from the Russian Federation decreased by 17.5%, reducing to 5.7 million tons. Regarding February last year, Russian import has increased by almost 14%. Saudi Arabia became the leader among the oil suppliers to the Celestial Empire, increasing the volumes to 5.95 million tons. Angola is the third; China has got 4.43 million tons of “black gold” from this African country. In January, the PRC expanded import from countries such as Venezuela (to 2.03 million tons), Brazil (to 4 million tons) and Iran (to 1.96 million tons). In February, after a two-month break, purchases from the United States resumed. But the volumes were small, only about 86 thousand tons. Last month’s total oil import has amounted to 39.2 million tons. In January, the figure was 42.6 million tons. Analysts from Wood Mackenzie believe that the demand growth in China will reduce by about a third. 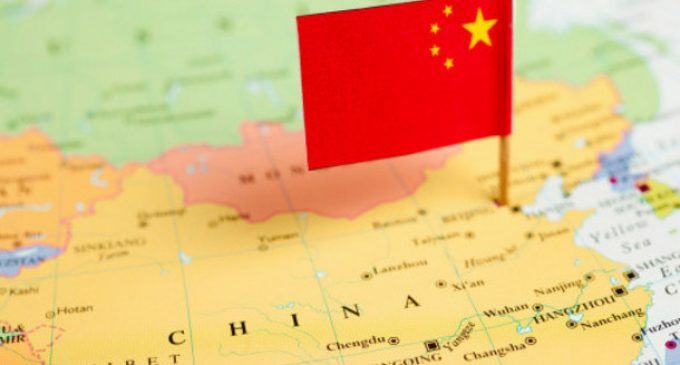 In 2019, the country will consume about 270 thousand b / d. For comparison: in 2018, a daily cost of China was 400 thousand barrels per day.